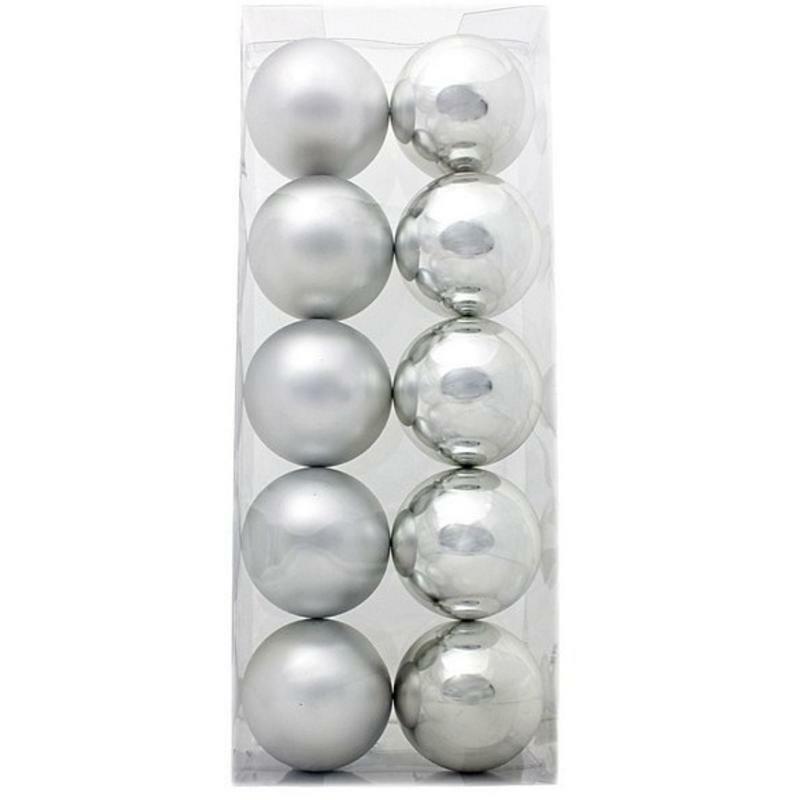 Each 10-pack of 10cm Silver baubles is a sight to behold- these stunning ornaments are what the season is made of, beautiful and mirror-like shimmer on your tree, wreath, or other decor around your home! Five of the quality baubles have that shiny, high-gloss finish, while five are done in a soft, matte style facade. Beautiful! Silver is a wonderful colour during the holidays, and it goes with the traditional colours that you probably already use in your displays. It also sets a modern and contemporary theme for those seeking a more trendy or more sophisticated colour theme this year. Each package contains ten Christmas Decorations, so you have plenty to work with and can use for all of your holiday decorating projects! 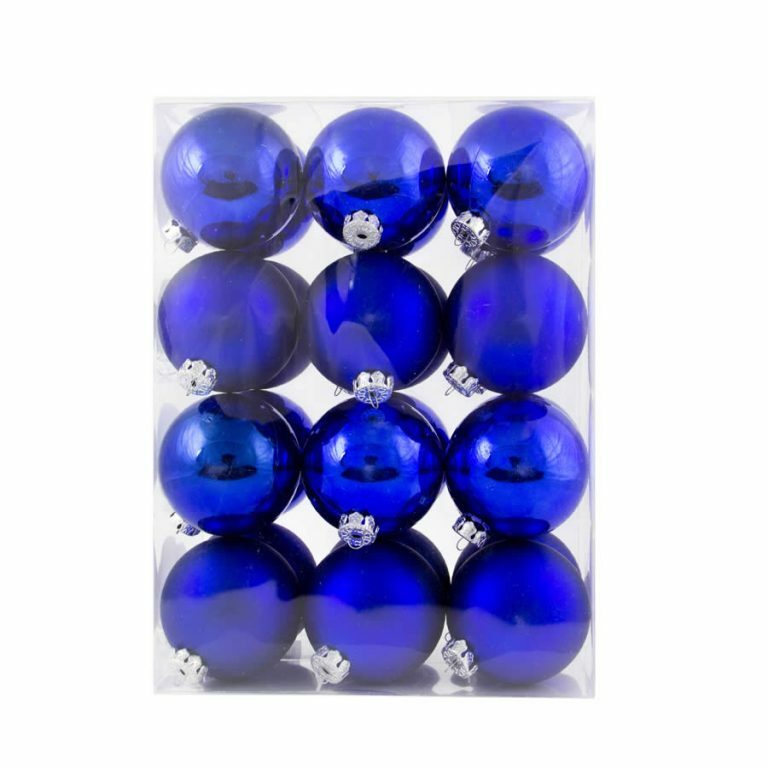 This package would also make a great gift to share with someone else who enjoys the holidays- they will use these lovely, shatterproof baubles for many years to come!